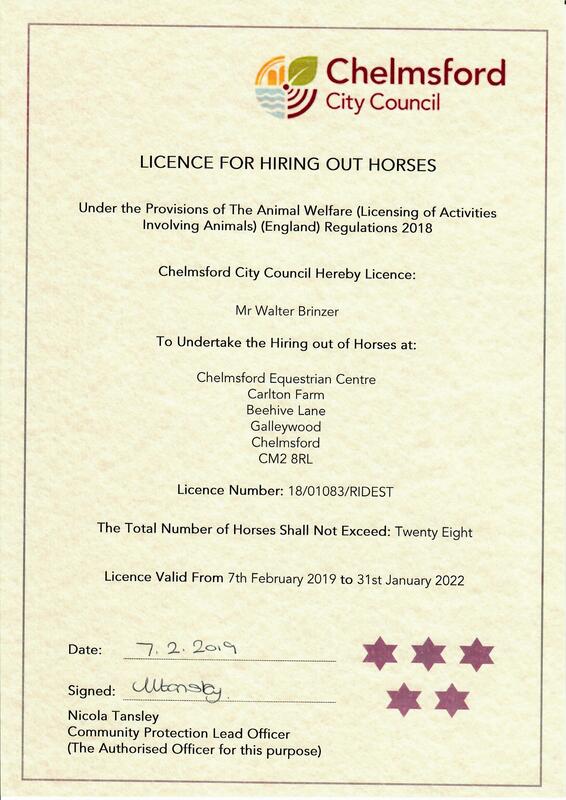 Chelmsford Equestrian Centre is a BHS, ABRS and RDA recognised riding centre near Dagenham. Our reception team will take some quick details and book you in for your first ride with us. When attending for your first ride you’ll be asked to arrive early to make sure you’re properly kitted out with hat and boots, keeping you safe and comfortable. 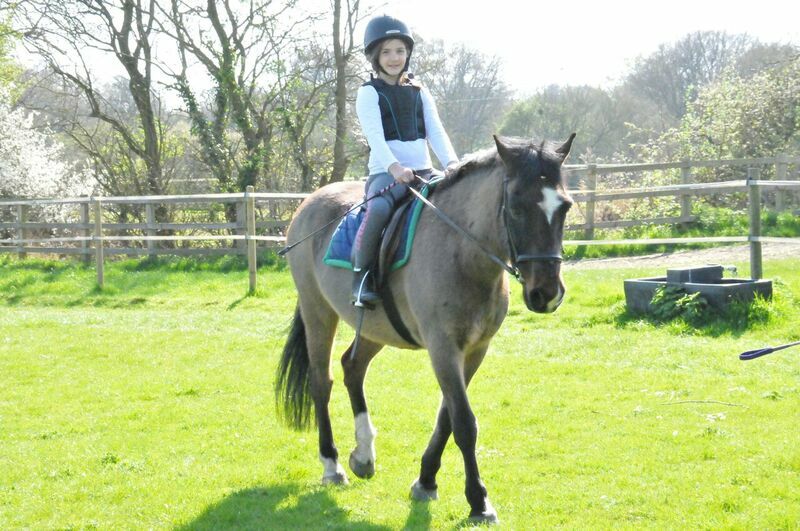 CEC Equestrian Centre can offer horse riding lessons Dagenham. Horse riding lessons are great way to get fit, enjoy the outdoors and simply relax so why not come along and do a taster session or sign up for a course of lessons. All we ask is you come along, see the facilities and take an assessment lesson so we can see what’s going to suit your the best. We’re only 30 minutes from Dagenham. The map shows just how close you are to our horse riding centre.